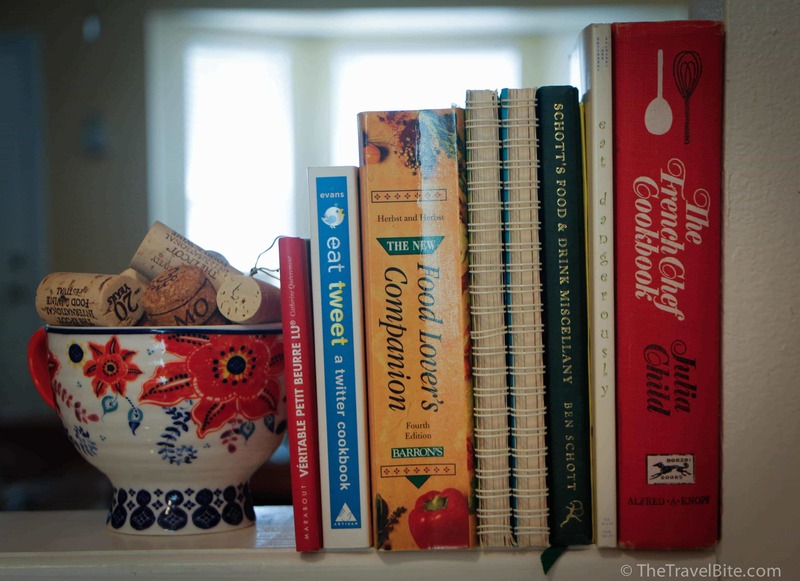 I admit that I’m sort of a hoarder collector of cookbooks. But there are a few in particular that are extra special to me. One is the vintage The French Chef cookbook by Julia Child that my mom gave to me (I tried out her classic coq au vin in a previous blog post). The other is a spiral-bound Thai Cooking For The American Kitchen from my mother-in-law. Moms do have the best kitchen treasures, don’t they? 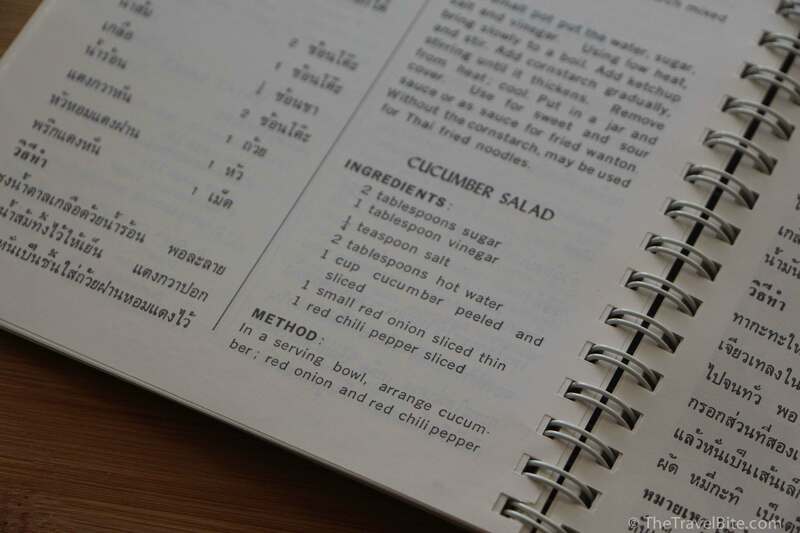 After out trip to Thailand, when I was looking for a bit of guidance on how to make a simple Thai cucumber salad as a side dish, I turned to my mother-in-law’s cookbook. 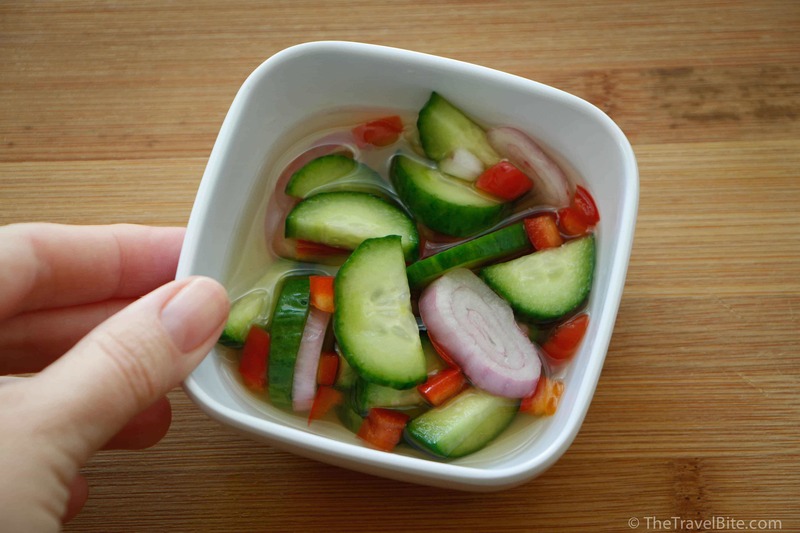 The thing about Thai cucumber salad is that it has a perfect balance of sweet and sour. So, when I was trying to ‘wing it’ on my own with adding the sugar, it seemed it was never enough. Turns out, the secret is a 2-to-1 ratio of sugar to vinegar. I modified the recipe a bit more after trying it, changing it up a bit so I could make a big batch, adding more vinegar so that it pickles the shallots a bit to curb their raw sharp flavor, and I also swapped sweet red peppers for a chili pepper. If you’d like this recipe to be “Thai hot,” then I recommend adding one sliced red chili pepper. 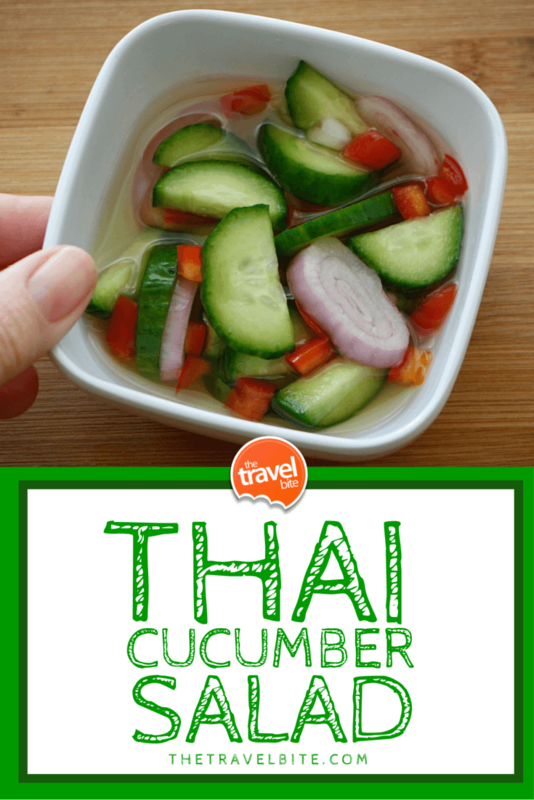 This Thai cucumber salad is typical served with khao soi, but it really makes a nice refreshing side dish to any meal. Pour the vinegar and sugar in a medium sized bowl and stir until the sugar is dissolved. Add your sliced cucumbers, shallots, and red peppers and mix well until they’re well coated. There should be enough vinegar to nearly cover all the sliced veggies. Allow the salad to marinate for at least a half hour.